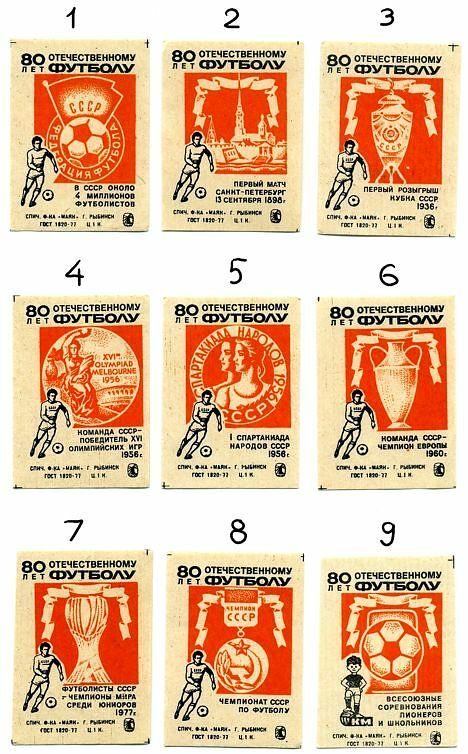 In 1978 USSR celebrated 80 years of Russion football. USSR has about 4 million of footballer. 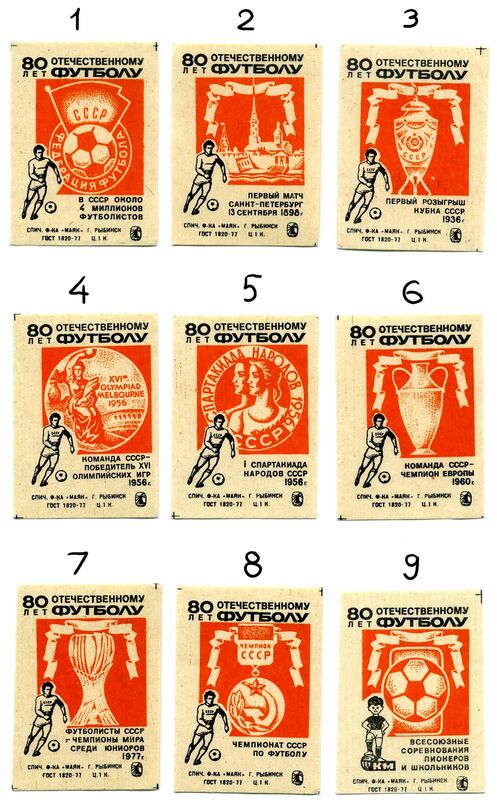 Yes, if was very popular game and most popular sport in USSR. First match, Saint Petersburg, September 13, 1898. USSR football team is a winner of XVI Olympic games, 1956. First Spartaskiada (sports festival) of USSR nations, 1956. USSR football team is a European champion, 1960. USSR football team is a champion of Junior Wold Championship, 1977.